ICC Rejects Probe Into U.S. 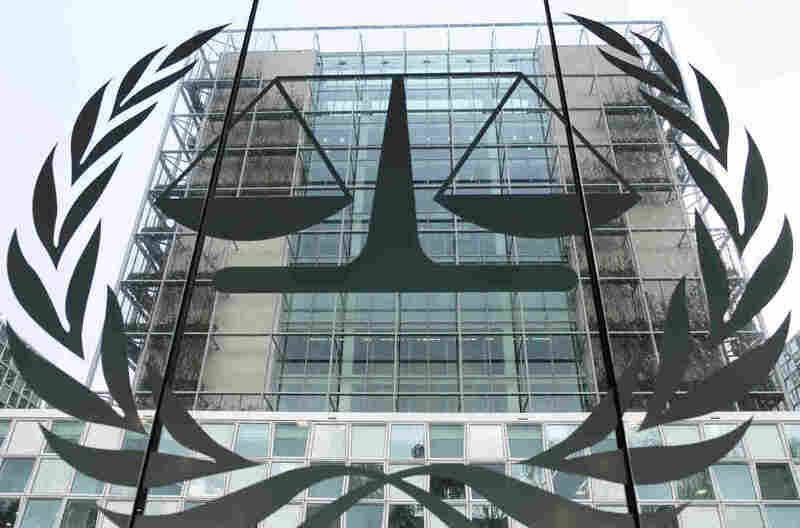 Actions In Afghanistan The judges at the International Criminal Court said that the probe would be "inevitably doomed to failure." It's a victory for the White House, which has spoken out against an investigation.